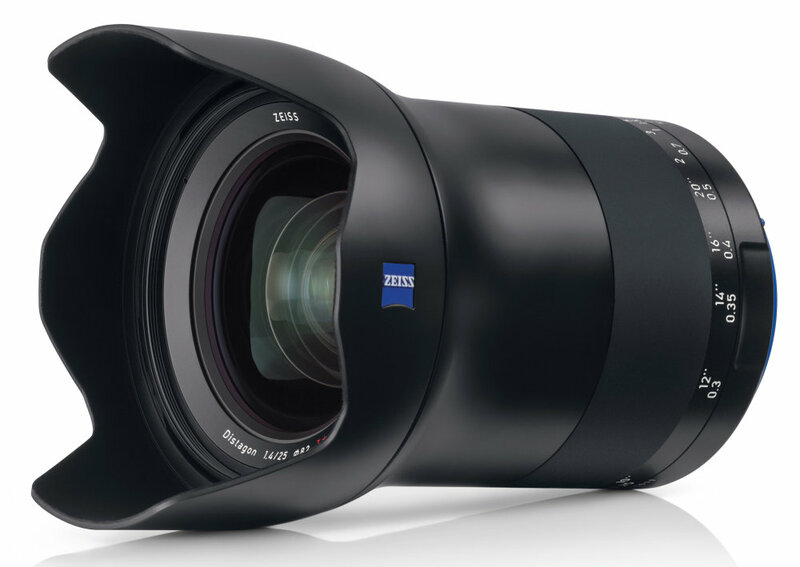 Zeiss has officially announced the new Milvus 1.4/25 lens today. This lens is available for Canon EF mount and Nikon F mount. The UK price for Zeiss Milvus 25mm f/1.4 lens is 1,999 GBP, will be shipping in December, 2017. US price is $2,399, you can pre-order at B&H Photo Video. 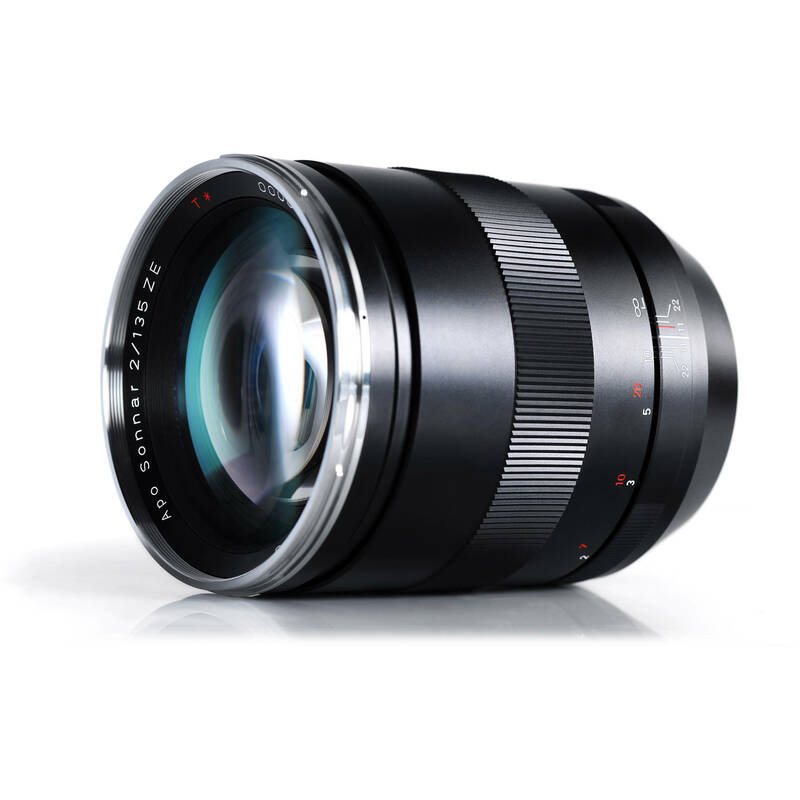 Author CameraeggPosted on October 18, 2017 October 18, 2017 Categories Third-Party LensesTags Zeiss Milvus 25mm f/1.4 Lens, Zeiss Milvus LensesLeave a comment on Zeiss Milvus 25mm f/1.4 Lens Officially Announced ! Zeiss will soon announce a new Milvus 1.4/25 Lens soon, it will be available for both Canon EF mount and Nikon F-mount. 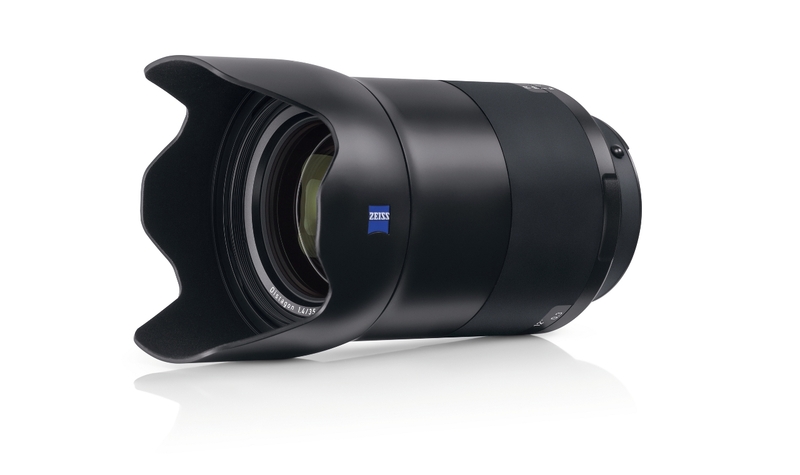 Zeiss has officially announced the new Milvus 1.4/35 lens, will be available for Canon EF mount and Nikon F mount. This lens is the tenth lens in the Milvus family, it is particularly suitable for portrait photography thanks to its speed. Zeiss Milvus 1.4/35 lens has 14 elements in 11 groups. The US price for this lens will be $1,999.00, you can check prer-order options of this lens at B&H Photo Video & Adorama. The release date for this lens is in July, 2017. 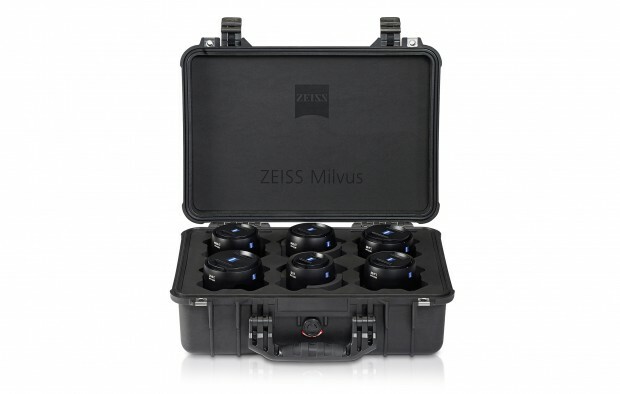 Zeiss Milvus 1.4/35 Lens Leaked Images, to be Announced Soon ! 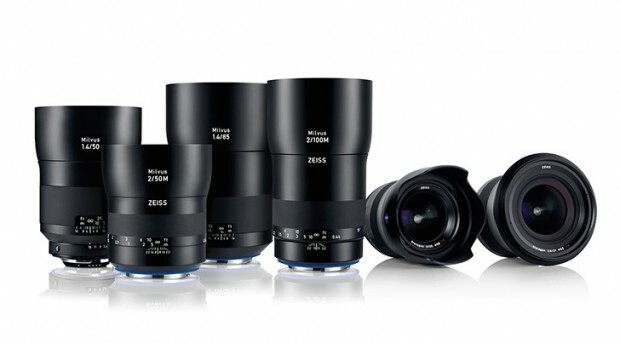 Zeiss will soon announce a new Zeiss Milvus 35mm f/1.4 lens shortly. Here are first leaked images of Milvus 1.4/35. It will be available for Canon EF mount and Nikon F mount. Author CameraeggPosted on June 14, 2017 Categories Third-Party LensesTags Zeiss Lenses, Zeiss Milvus 35mm f/1.4 Lens, Zeiss Milvus Lenses, Zeiss RumorsLeave a comment on Zeiss Milvus 1.4/35 Lens Leaked Images, to be Announced Soon ! 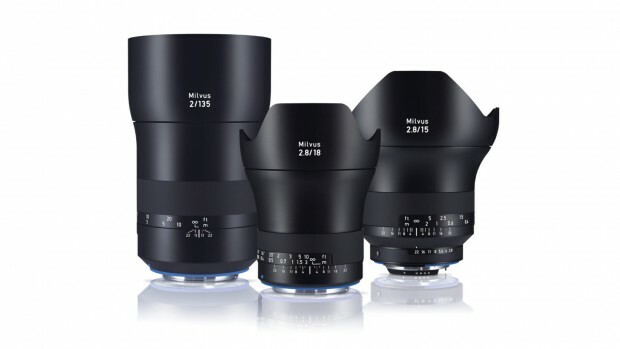 Zeiss Milvus 15mm f/2.8, Milvus 18mm f/2.8, Milvus 135mm f/2 Lenses Announced ! 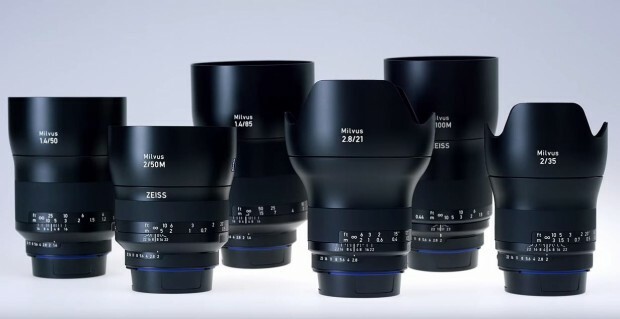 Zeiss has announced three new Milvus lenses today: Zeiss Milvus 15mm f/2.8 lens, Zeiss Milvus 18mm f/2.8 lens, Zeiss Milvus 135mm f/2 lens. 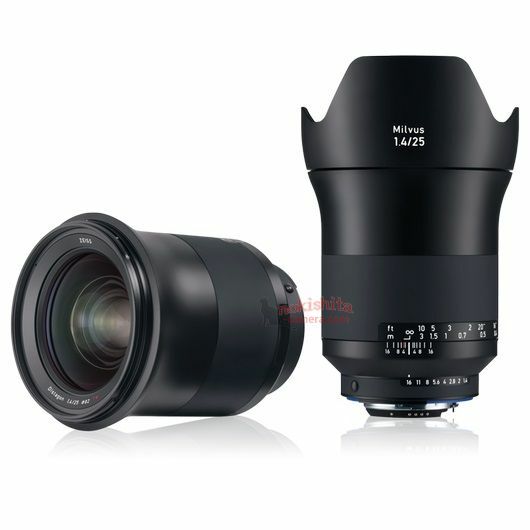 The price for Zeiss Milvus 15mm f/2.8 lens is $2,699, price for Zeiss Milvus 18mm f/2.8 lens is $2,299, price for Zeiss Milvus 135mm f/2 lens is $2,199. All these three lenses will be shipping at end of October, 2016. Author CameraeggPosted on September 8, 2016 Categories Third-Party LensesTags Zeiss Milvus 135mm f/2, Zeiss Milvus 15mm f/2.8, Zeiss Milvus 18mm f/2.8, Zeiss Milvus LensesLeave a comment on Zeiss Milvus 15mm f/2.8, Milvus 18mm f/2.8, Milvus 135mm f/2 Lenses Announced ! According to PhotoRumors, Zeiss is rumored to announce a new Milvus lens soon. 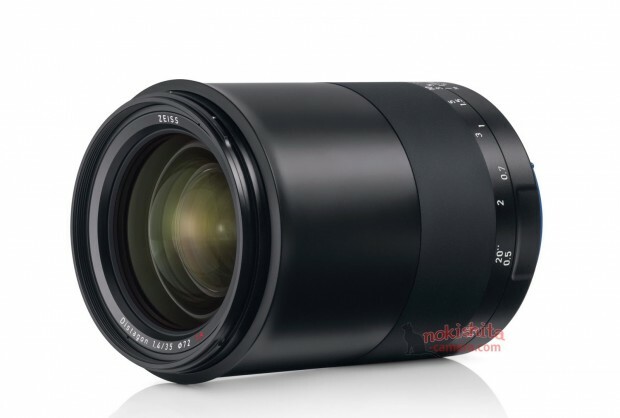 This new Milvus lens is Zeiss Milvus 135mm f/2 Apo Sonnar T* lens. The new announced Zeiss Milvus lenses (Pre-order at B&H Photo Video , Adorama) are designed for Canon EF mount and Nikon F mount DSLR cameras. Here are some sample images, MTF chart, hands-on previews, reviews, videos around the web. 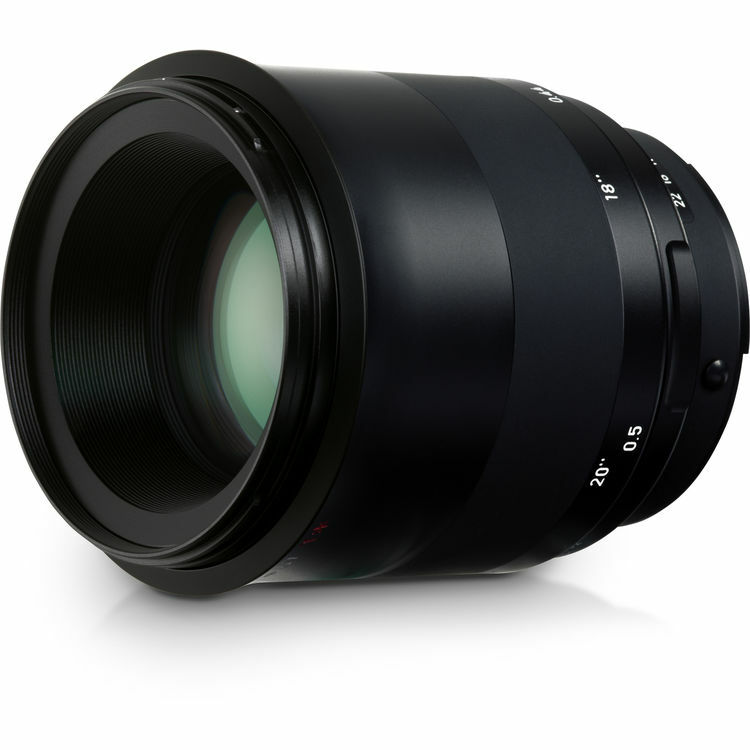 Zeiss has posted official sample images of these new Milvus lenses (B&H Photo Video , Adorama). You can see these sample images at flickr below. Zeiss today has just announced a series of new Milvus full frame lenses (B&H Photo Video , Adorama) for Canon EF-mount and Nikon F-mount DSLR cameras. These lenses are manual focus. ZEISS say they are the company’s answer to towards high-resolution sensors in modern cameras which require higher image quality.